A high-rise development that sits on a 5,760-sqm land, Brio Tower basks in the vitality of the city, rising on Guadalupe Viejo, Makati City. 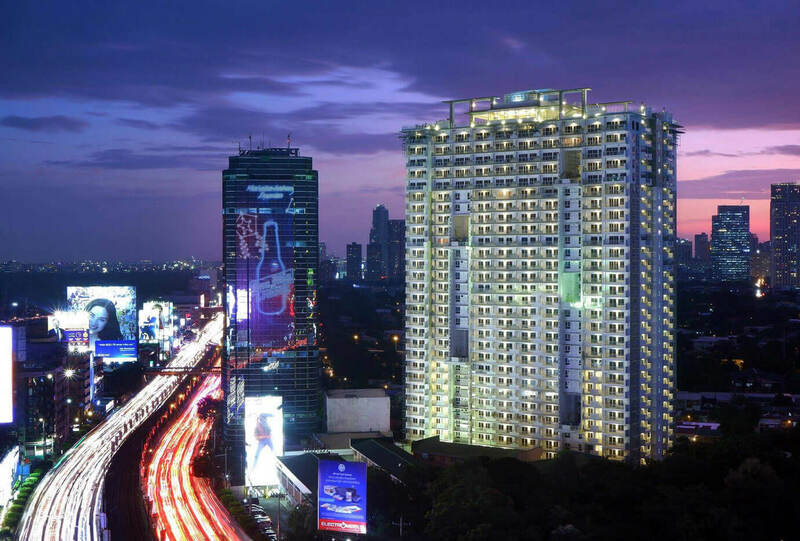 With its 30-storey tower positioned along the major thoroughfare of Makati, EDSA, residents will enjoy the conveniences of an urban location albeit reaping the comforts of a laid-back, resort-enthused suburban living. Look at how our developments are expertly planned to suit up to your lifestyle. Each building is uniquely designed to complement the needs of its residents. Can't find the unit you want? Leave us your info and be the first to know when one becomes available! Disclaimer: In its continuing desire to improve the project, DMCI Homes reserves the right to change product features, prices, and terms without prior notice and approval. Floor plans and perspectives depicted are for demonstration purposes only and should not be relied upon as final project plans. Contact us for the most updated project information. DMCI Homes is dedicated to delivering quality developments on time or even ahead of what we promised. Meet the people and the companies we work with to build the quality developments that we are truly proud of. JOMSAR Construction & Development Corp.
Macro Consulting Structural Engineers Co. Didn't find what you were looking for? Maybe you'll find it in its nearby properties.